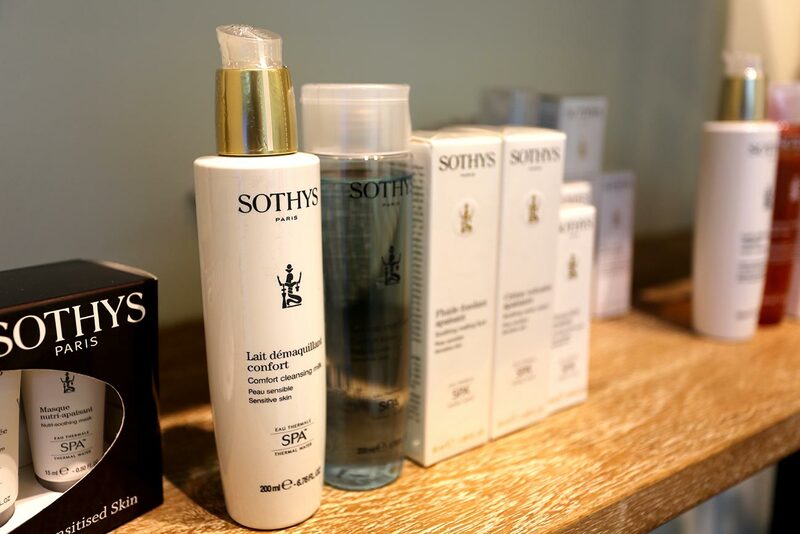 Sothys is a highly specialized brand that quickly developed an exceptional reputation thanks to its strong commitment to research and innovation. 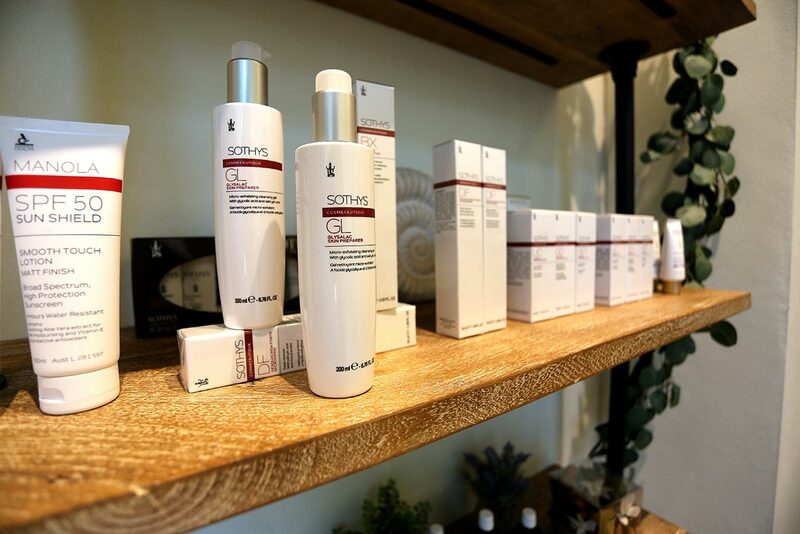 Today the brand is a recognized expert in cutting-edge professional treatments. 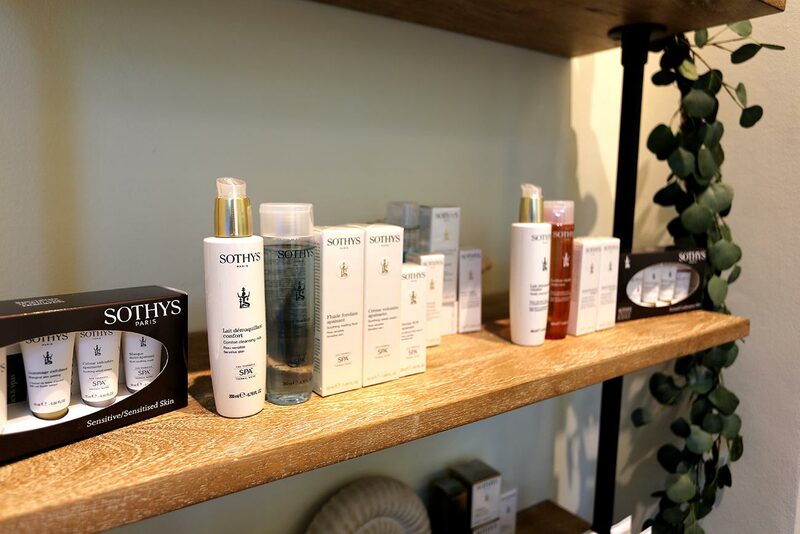 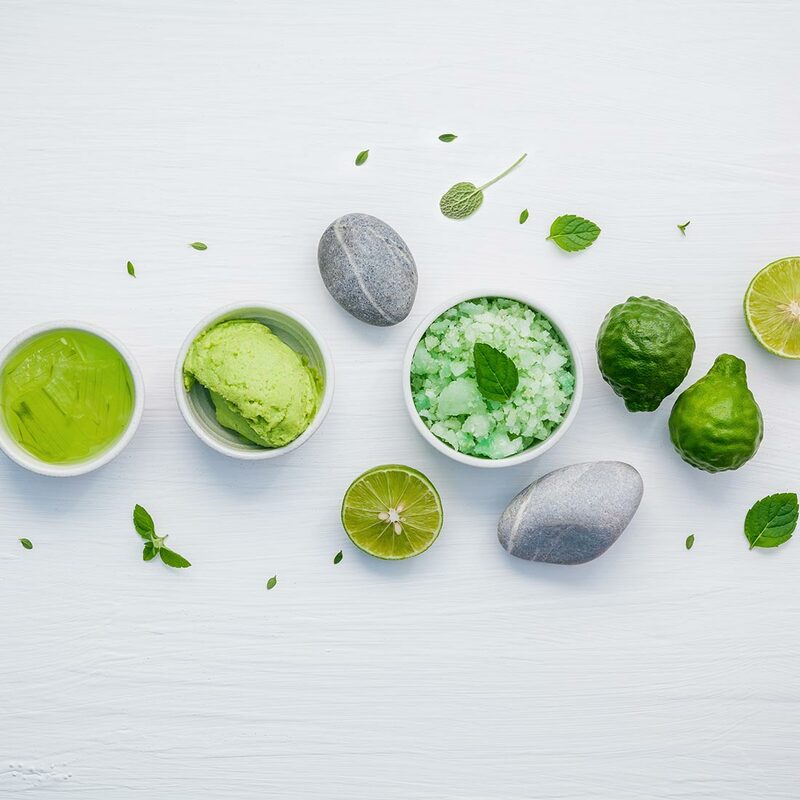 Sothys developed an exclusive modelling technique-Digi-esthetique which, when paired with the expertise of trained professionals, can turn any spa treatment into an unforgettable sensorial experience.